The company contacted at least 93 Kansans attempting to sell them vacation packages in Branson, Mo. WordSmart agreed to a consent judgment ordering the company to pay the state $10,000 in penalties and fees. Several Kansans on the federal list called Schmidt’s office to complain they were receiving telemarketing calls attempting to sell them computer software designed to prepare students to take standardized tests. 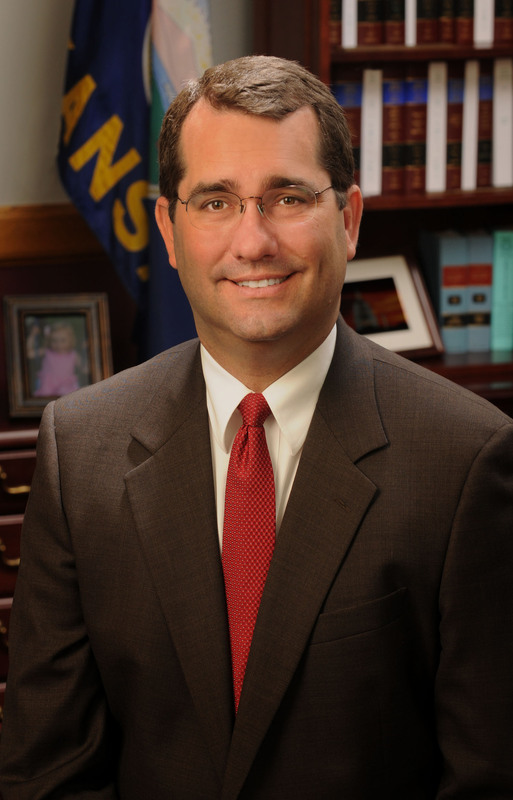 Schmidt’s office is responsible for enforcing the Kansas No-Call Act. This act prohibits most businesses from calling consumers registered on the do-not-call list to sell a product or service. Organizations soliciting charitable donations, calls concerning political candidates or issues, or other calls unrelated to the sale of property or services do not fall within the scope of the Kansas No-Call Act, Schmidt’s office said.